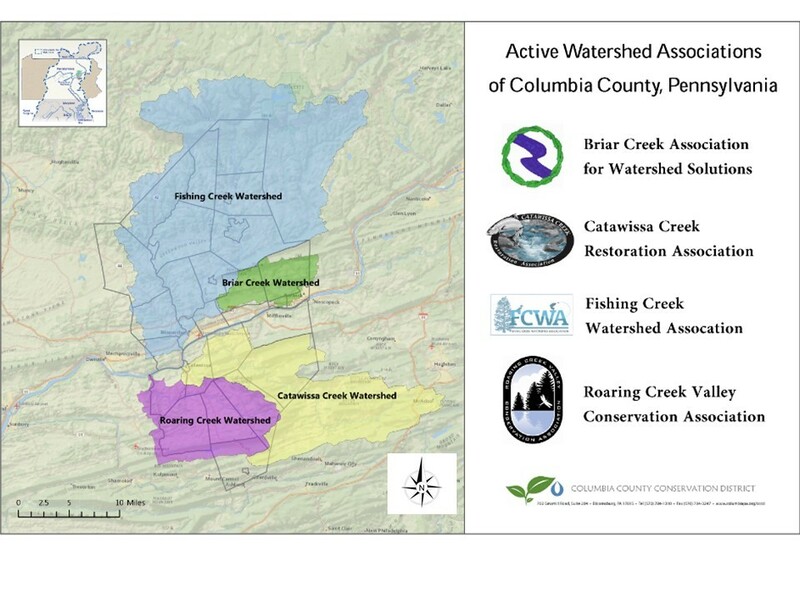 The Conservation District works with four volunteer watershed groups in our county. These groups are dedicated to protecting and conserving the county's natural resources. Follow the links below to learn more about each group and how to get involved. ​(570) 784-1310 x 9468 or brittney.hartzell@columbiaccd.org; corey.bower@columbiaccd.org.